The Dutch port town of Edam gives its name to this semi-hard cheese that was once the most popular cheese in the world. 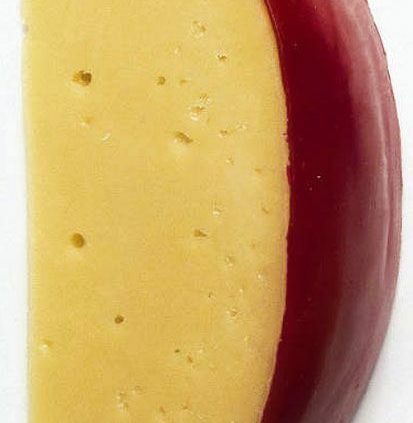 Due to its ability to mature well and become very old, Edam was the cheese of choice during the 14th to 18th Centuries especially on board ships travelling to far-away colonies. 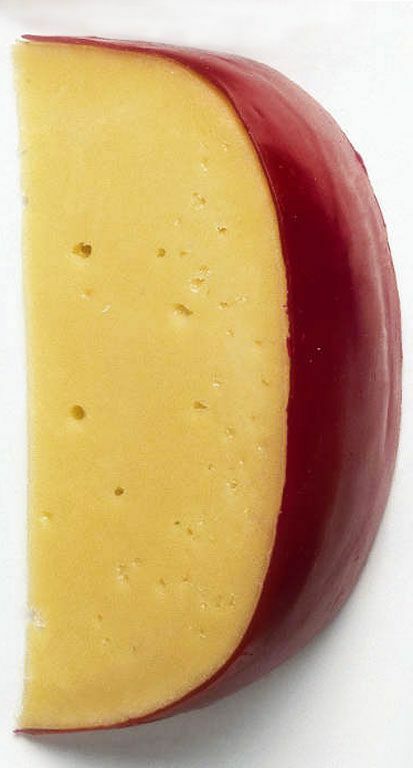 Edam cheese should have a smooth, creamy texture with a delicate flavour and is great for melting.